While they may look cute at the pet store, mice are less than attractive when you spot them in your own home. Unfortunately, a rodent infestation can be a big headache, especially if you try to take care of the problem on your own. 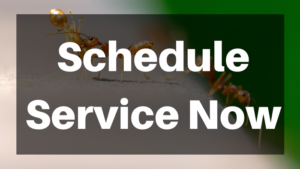 You likely have a few ideas of how these mammals behave, but rodent control professionals have learned some things through their experience that may be beneficial to all homeowners. Mice are already very small, but did you know that they can fit through an opening down to the size of a small coin? This makes it very easy for the little buggers to make it inside a home, even one that the homeowner assumes is well sealed. Professionals can visit your home to seal up any cracks or crevasses that could serve as entryways. And no, they don’t use cheese. Even though they have small bodies and equally small stomachs, mice and other rodents eat pretty much all day long – from 15 to 20 times per day. You probably think that these guys only want to eat cheese, but that is where you’re mistaken. They will eat practically anything, including each other. 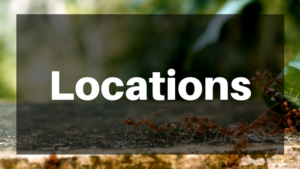 During the cold months, it is common for infestations to occur across the country. So, you don’t have to feel embarrassed. It is much more common than you may think, and it has nothing to do with the cleanliness of your home. These furry creatures are not as cute as they may seem once you realize the germs and diseases they can spread. 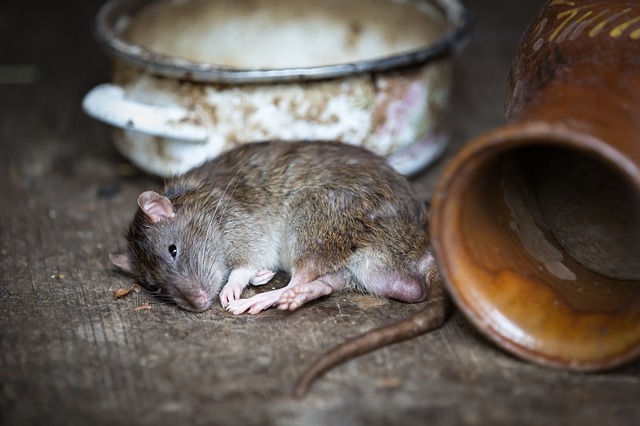 Their feces or urine can contain hantavirus, which results in a respiratory disease in human, or salmonella. Typically, if there is one rodent present, there are likely more. Many more. Most rodents can give birth within a few months of their own births, and also may have hundreds of babies each year. This explains how infestations can get out of control so quickly. You may feel like the little mouse you stumbled upon last night is out to get you, but in reality, he or she would rather hide from humans. They usually only come out at night to scavenge for food, so you’re more likely to see them once the sun goes down. 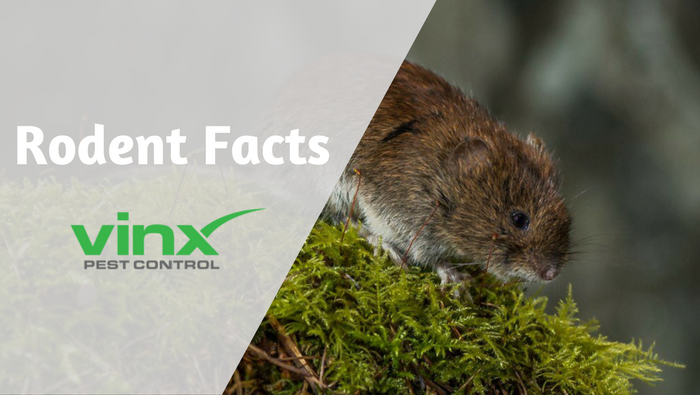 If you’re worried that you may have a rodent infestation in your home, be sure to contact the Vinx Pest Control team today.